Kick off your Derby season with an evening of fun, laughter, and dancing benefiting Down Syndrome Of Louisville! 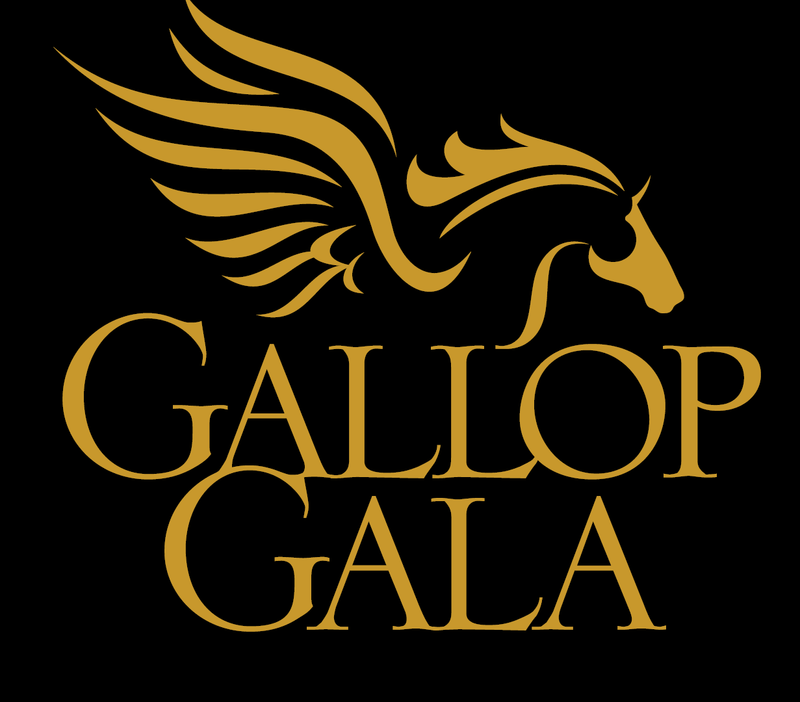 Meet our celebrity members who drive the mission as we celebrate their success at the 8th annual Gallop Gala presented by Churchill Downs! Funds raised support the Down Syndrome of Louisville Lifelong Learning Centers serving Kentucky and Southern Indiana. This form stopped accepting submissions on April 12, 2019 6:30 pm EDT.